blitz tour. 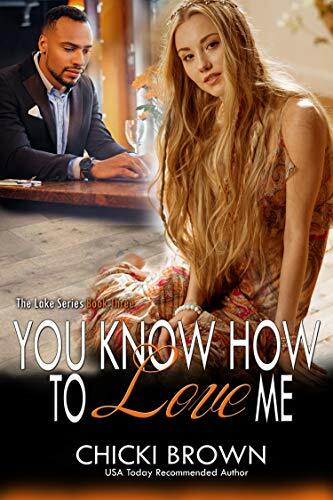 you know how to love me by chicki brown. cover reveal. be my valentine - a love africa press collection. cover reveal. being neighborly by meka james.